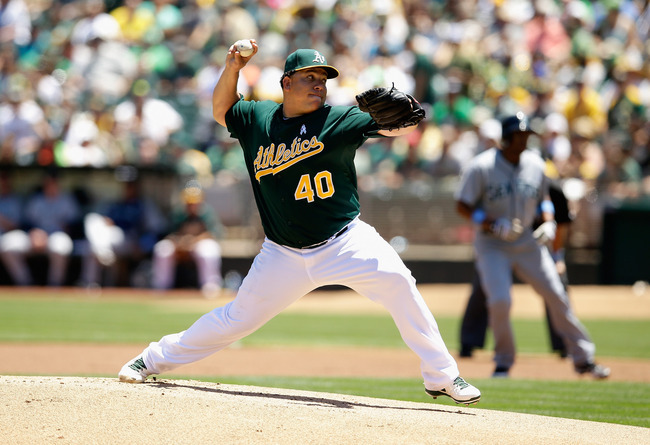 In a smaller move, he also inked Chris Young to a deal for one year. David Wright has saved the Mets franchise from being ridiculed something fierce by signing that massive extension he did over a year ago. He has been as steady as ever from the hot corner the last few years, and at least has Curtis Granderson to hit with him in the middle of the lineup for the next 4 seasons. He should hit for around a .300 BA, and reach base at a near .400 clip in 2014. His offense and defense will not be enough to stop another losing season in Flushing Meadows, NY. I am against 2 of these moves, so I put up the quote “The Mets just put up Brewster Millions maneuver”, referencing the motto of the script ‘having to spend $30 MIL – and have nothing to show for it at the end. Also Granderson is a risk. I do like the Granderson, but thought they overpaid him by about $3 MIL a year. I think he club 20 HRs, hit about .250/.350/.450 for his duration, so it may buck my theory of the Richard Pryor Film. There is only one problem, he will strikeout a ton, and mixed in a lineup with Ike Davis and Chris Young, goodness gracious. One also has to remember exactly how flawed he was against Left Handed pitching when he came over to the Bronx. The Yankees fixed his swing. I also worry about him not playing in a favorable HR park. When you factor in Nats Park, New Marlins Park and Turner Field, this represent nearly 70% of your yearly games played in pitchers parks. This if far different from biding your time in Yankees Stadium, Fenway Park, The Rogers Center and Camden Yards for the same amount. 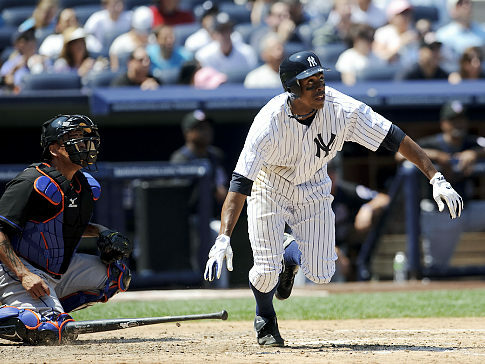 Granderson had back to back 40 HR years in 2011 and 2012 with the Yankees – after struggling to hit with the PInstripers his 1st year there in 2010. Last year was an injury filled year. This contract doled out for him smells of a classic NYM overpay. I would have liked the move if the club didn’t sign Chris Young already. Still Grandy should be a 20 HRs/20 SB threat, with Walking ability, despite striking out over once per game. Colon is a bad idea. They should have really only offered him a 1 year deal. I just fear for his life having to run the bases. The brass is sitting with the 24th overall payroll in baseball, when they are totally capable of so much more from the position the club is in. The Wilpon’s need to be looked at under the same kind of microscope that Frank McCourt was under during the last year of his Dodgers ownership. Since Bud Selig is retiring before next year, my thought is that the Mets ownership will continue to fly under the radar. Finances aside, Alderson and Paul DePodesta have done a decent job assembling some of the young prospects in trades for Veterans since 2011. The Wilpon Gang has a once proud franchise sitting in the bottom 25 percent for team payroll despite playing in the 2nd largest populated base in the USA. If something doesn’t change soon, the MLB should enforce a change in ownership – much like what happened with Dodgers ownership in 2012. 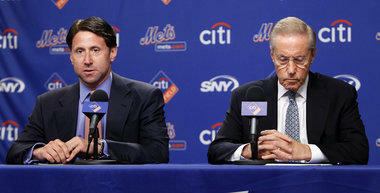 These guys received the biggest ‘free pass’ for the 2013 winter when Matt Harvey had TJ surgery. The team has an excuse to wait another year based on this. Whether it was dealing away Carlos Beltran for Wheeler, or R.A. Dickey for Travis d’Arnaud and Noah Syndergaard, clearly these were the right moves. Next on the docket should be the eventual trade of Daniel Murphy. The New York team also secured David Wright on a deal that will see him remain with the team through 2020. That is building block 1. Add in Wheeler, Harvey, d’Arnaud and that is at least a start. The team was said to be in the Stephen Drew sweepstakes, but they should definitely overpay for his services. Ike Davis is also at an all-time for worth as trade bait. They should try to revive him at least to start the year. The Starting Pitching should not be that bad. Young prospect Zach Wheeler will look to fill Harvey’s shoes to start. Leaving Sunday’s game with elbow stiffness, and due for an elbow MRI today was Jon Niese. The results came back clean and the LHP is expected to start the season on the DL, albeit good news he is not out longer. if Niese were have to been going away for a long period this year, this would end up being a crushing blow for the New York Mets. The guy holds a career ERA of 3.99 – and has pitched for an over .500 record for a poor Mets run of seasons. For now, I will leave Niese as the #6 starter to start the year, but look for him to come back near the top of the rotation when healthy. 2. Dillon Gee: 13 – 10, 3.70 ERA. I like Gee, and like Niese, he has pitched for some god awful Mets clubs. Last year the RHP held a 3.62 ERA in his 199 IP worth of work. 3. Zack Wheeler: 12 – 10, 3.55 ERA. Wheeler had a nice showing of a 3.42 ERA in his 17 Game Starts in 2013. Like the makeup. Think he will grow mad at the Bullpen costing the squad W’s. 4. John Lannan: 9 – 12, 4.19 ERA. I say Lannan makes the team, has a decent run in him, maybe he will be traded when the Mets fall out of contention. 5. Daisuke Matsuzaka: Dice-K starts the year, but guaranteed he doesn’t finish it. Either Niese comes back or one of the other guys. 6. DL to start the year is Niese. When he comes back, a #3. Rafael Montero, Jenrry Mejia, Noah Syndergaard and Carlos Torres. The year is going to get ugly before it is over. Could be a blessing in disguise as a lot of their future Starting core will see some reps. This has been a point of contempt for New York for many years now. The Relief core lost LaTroy Hawkins to Free Agency, and saw David Aardsma and Brandon Lyon leave as well in the winter. The latter 2 individuals will not be missed so much, however between them and Hawkins, it represents 162 Appearances lost. Bobby Parnell has a nice 2.16 ERA, and did do some Closing duties in 2013, and did save 22 games, so at least one guy had a half-decent year in the pen coming into 2014. Josh Edgin, Scott Rice, Gonzalez Germen, Vic Black and Jeurys Familia all saw time in the later innings, but there was not much to write home about. As the youngster infiltrate the Starting Staff in the next few years, the Relief guys should become deeper, and you can sift through your Minor League System in search of more arms to weed out the best talent. 2014 may end up like the last 5 years for New York. Catcher: Travis d’Arnaud will have his 1st chance as the main backstopper in 2014. Forget about his 99 AB audition in 2013, he should be way better this season. d’Arnaud carries a lifetime .823 Minor League OPS in 1933 AB. I think if he can catch in 120 games, hit you .250/.350/.400 – with teen HRs, you have to take it while he learns his craft. He is a Moneyball player, and was seeing gradual increases in OBP each year he was in the Minors. 1B: Will be Lucas Duda or Ike Davis. Duda should have been given a shot to start off the year as the clubs 1B He cracked 15 HRs in just 318 AB for the 2013 year. As of right now, both are dueling it out in Spring Training for the slot. Duda and Davis both have raw pop, and I am sure the Mets would take .240/.320/.425 – with about 25 HRs and 75 RBI. This position may still need to be addressed later this fall. Davis was 2nd in MLB for HRs after the 2012 ALL – Star Break with 20, but saw his swing become long, as the Strikeouts piled up, forcing the club to relegate him to the Minors. Second base will be manned by Daniel Murphy. He has been the 2nd best offensive player for New York in the last 5 years. He was one of the most underrated 2B out in the MLB today. A career .290/.333/.424 are right in the realm of what you can expect from the man this year. Murphy scored 92 runs last season, which is nothing to sneeze at. He also collected career highs in HRs (13, RBI (78), Hits (78) and SB (23). He is quickly outpricing himself out of Flushing Meadows. The Mets should try to trade him to stockpile another weakness on the club for the future. The SS position has been futile since Jose Reyes left New York. Right now Ruben Tejada is slated on the depth chart, but that could change at any time. He had a brutal BA of .202 in, after decent 2012 and 2013 seasons – which he batter .286 and .289 respectively. When there is no power in the arsenal, a guy can’t have a low Batting an OBP, next to nothing in SB? Someone get me Stephen Drew on the phone. Can you imagine if David Wright hadn’t re-signed with the Mets?….Whew….Saves the franchise from utter disaster. At least the 3B has Granderson to help him in the middle of the order this season. 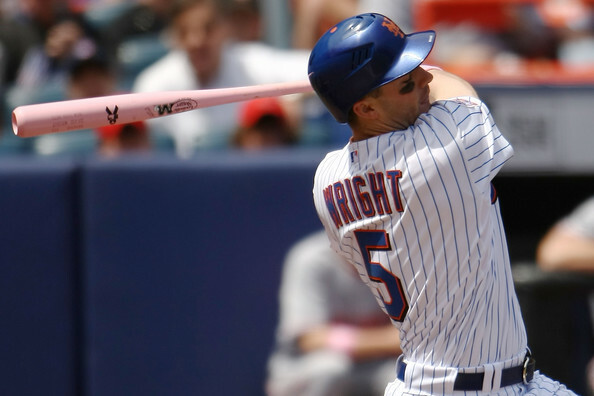 Projected numbers for Wright in 2014: .299/.400/.488 – with 23 HRs and 104 RBI. 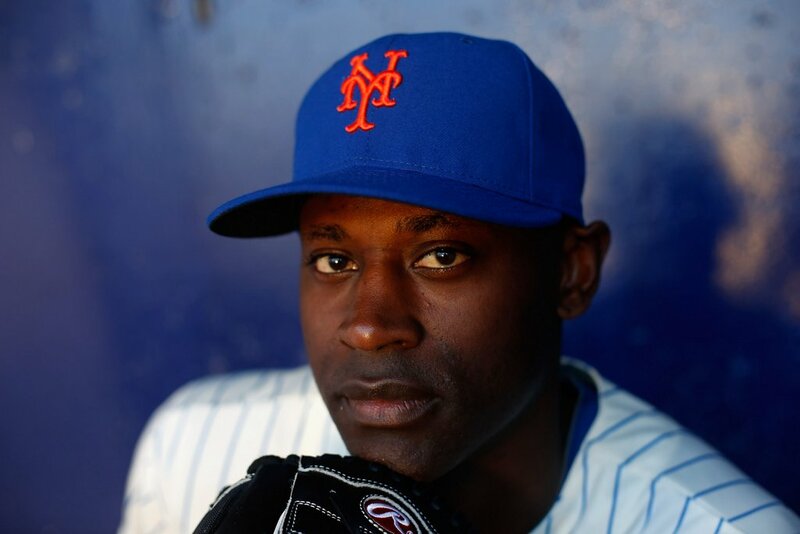 Granderson will go .250/.350/.445 – with 21 HRs and 81 RBI in LF for 2014, but will also fan 200 times. Look for 20 SB too. Chris Young, RF: .225/.305/.410/ – with 20 HRs and 59 RBI. Young will also SO over 1 time per game. Eric Young Jr./Juan Lagares for CF: If they receive .250/.300/.350 out their CF listed guys, that would be about right They both should provide nice defense. If this were a contending team, I would probably start EY Jr. however I think Lagares would be better served for the 1st spot in the depth chart. Young Jr. may have to play some RF if Chris Young struggles. Other than Anthony Recker, the bench will not have much to look forward to either. Recker was not half bad with 6 HRs and 19 RBI during the 2013 season. Andrew Brown and Josh Satin may also see some pinch hitting duty and be Utility guys, however they are not expected to light the world on fire. Brown and Recker at least have HR power if they are pinch-hitting, but all have high SO rates, and low OBP’s. The Mets brass not having Harvey is the ‘biggest free pass excuse’ for the upcoming year. The projected win total I have for New York is 68 – 72 wins. I know that way under what prognostications have been. but I see injuries, trades and Bullpen issues plaguing the club all year. You have taken away a nice half a season from Marlon Byrd, 5 months from Matt Harvey, some weird Valdespin magic as a PH, Hawkins from the Bullpen – and have brought in Colon, Granderson and Young, plus a cast of journeymen Pitchers. Gee and Niese didn’t pitch half bad in 2013 either, but Niese it hurt to start the campaign. Zack Wheeler should help offset some of hurt, but I still think the club struggles. Sure a full year of d’Arnaud will help, but will he crack 10 HRs in the 1st month like John Buck did in 2013? The Marlins will be better, the Nats should be back in 2012 form – and the Braves always play the Mets tough. Philly should be able to equal their win total for 2013 as well, so where is New York improving from exactly? Daniel Murphy is a career .290/.333/.424 and should be traded later this year if an extension can’t be worked out. 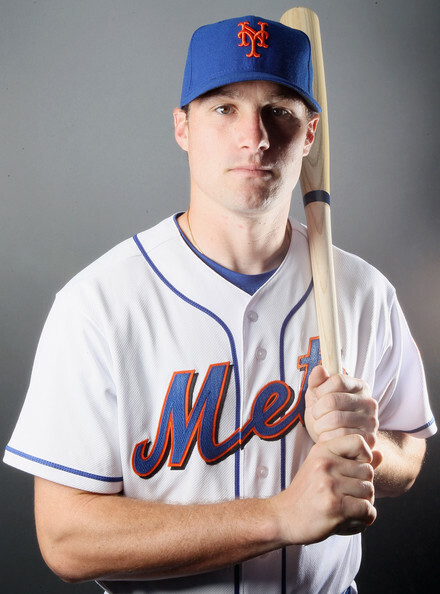 Murphy was Drafted in the 13 Round of the 2006 MLB Amateur Draft by the Mets. He is the final year of his contact, will be paid $5.7 MIL in 2014. 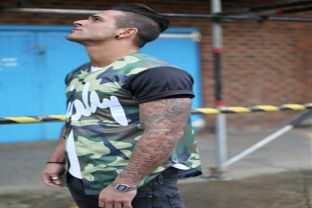 As 2B go, he is an above average all around player who could fetch a nice return for the squad in going forward. Posted on March 17, 2014, in MLB Teams State Of the Unions and tagged 2014 MLB preview New York Mets, 25 man roster new york mets, 40 man roster new york mets, andrew brown, anthony recker, bartolo colon, Bobby Parnell, brandon lyon, Camden Yards, carlos beltran, chris young, citi field, curtis granderson, daisuke matsuzaka, daniel murphy, david aardsma, david wright, dillon gee, eric young jr., fenway park, fred wilpon, Gonzalez Germen, ike davis, Jeff Wilpon, jenrry mejia, Jeurys Familia, john buck, jordany valdespin, jose reyes, Josh Edgin, juan lagares, kyle farnsworth, LaTroy Hawkins, lucas duda, marlon byrd, matt harvey, nationals park, New Marlins Ball Park, new york mets, NL east, Noah Syndergaard, oscar torres, paul DePodesta, r.a. dickey, richard pryor, ruben tejada, sandy alderson, Scott Rice, stephen drew, terry collins, the rogers centre, travis d'arnaud, turner field, vic black, yankee stadium, Zach Lutz. Bookmark the permalink. 1 Comment.